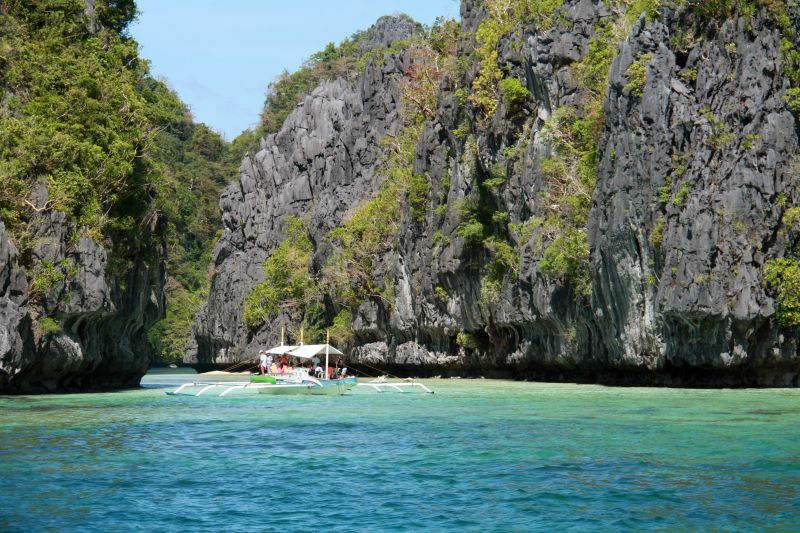 All about the El Nido Tour A with Private Boat. 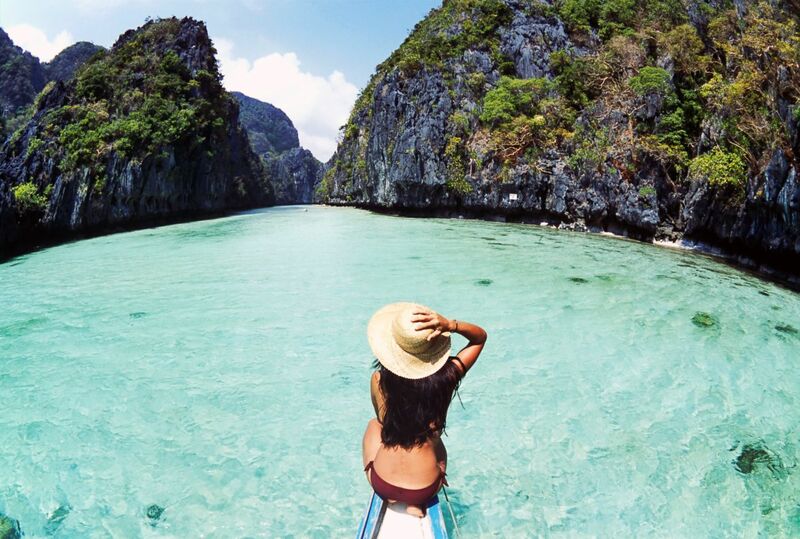 Explore the most beautiful Beaches and Islands around El Nido and Bacuit Bay with a private boat. 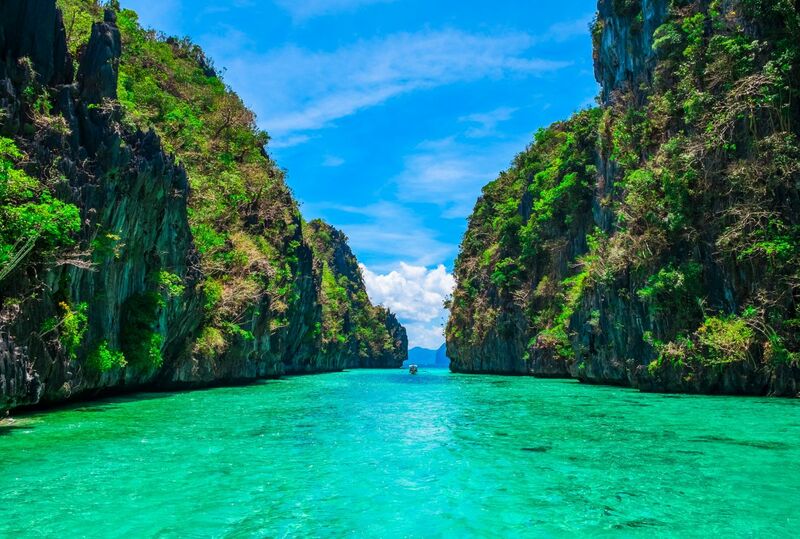 Enjoy the breathtaking Big lagoon and the idyllic islands with white sand beaches and turquoise water. It’s included for hotels within El Nido town, Caalan Beach and Corong Corong beach. 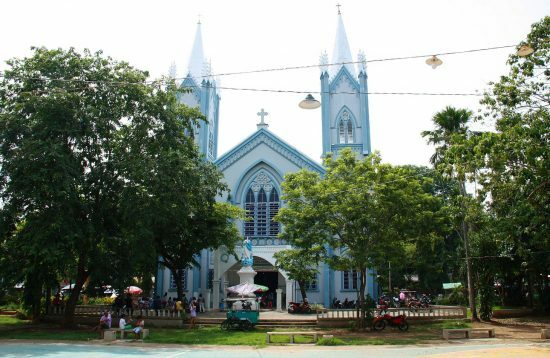 Surcharge applied for pick up from hotels on the outskirts of El Nido. We do not pick up/drop off from Miniloc, Matinloc or neighboring islands. 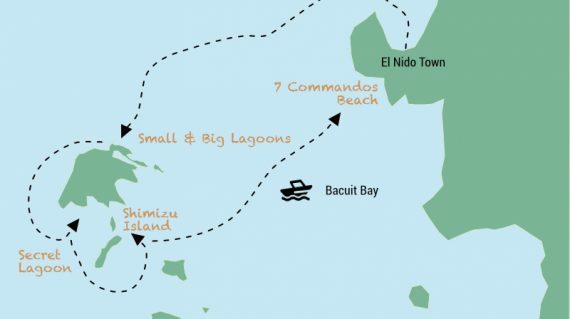 For those who stay on the islands, the meeting point is El Nido beach. This tour is weather dependent and may be subject to cancellations. In case we have to cancel the trip due to adverse weather conditions and you are not able to reschedule for another day, then you will receive a full refund. Last minute bookings made 3 days or less to date of travel be may not be honored. If you wish to make a last minute booking and the calendar shows the date as grayed out, please contact our team by email, WhatsApp or phone. 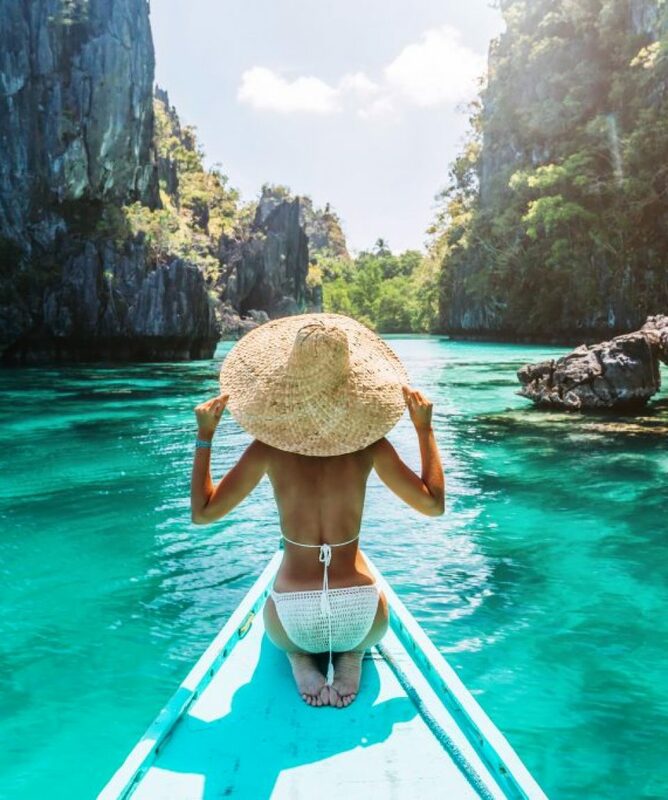 You will be collected from your hotel and taken to El Nido town main beach to board the private boat for a full day excursion around the exotic islands of Bacuit Bay in El Nido. 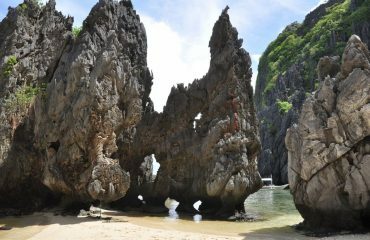 With El Nido tour A, you will visit the following islands and beaches: Miniloc Island, Big Lagoon, Secret Lagoon, 7 Commandos Beach and Shimizu Island. 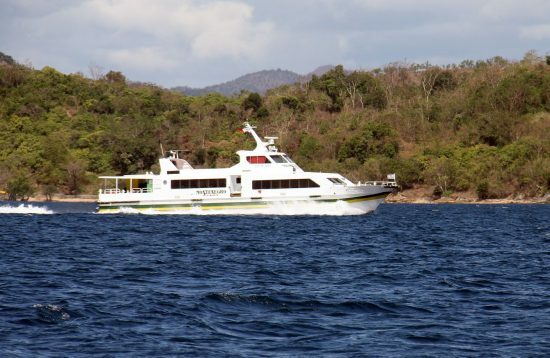 The islands are great for swimming, snorkeling and kayaking. Picnic lunch in Shimizu Island. Can I visit both Small Lagoon and Big Lagoon? What happens in the case of bad weather? 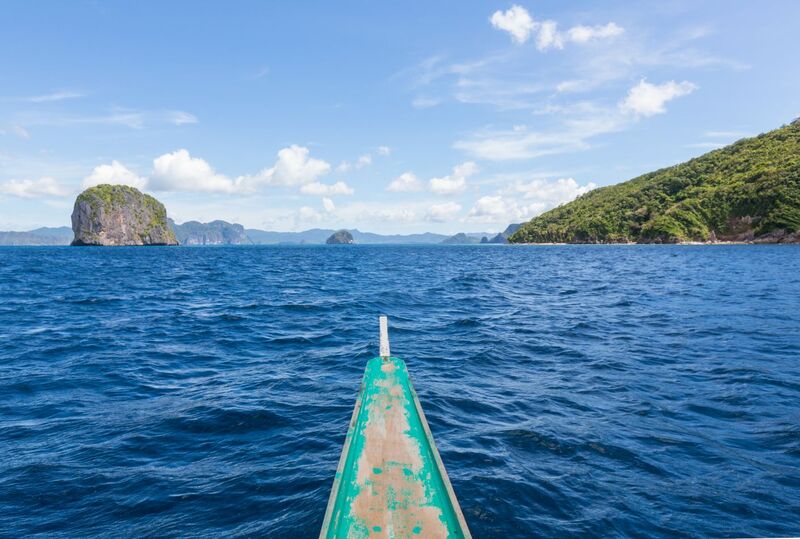 Can I cancel or make changes to my booking?What is the ETDF or Environmental fee in El Nido? Can I visit both Small Lagoon and Big Lagoon? 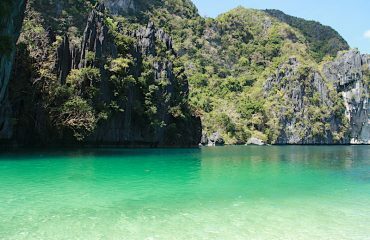 What is the ETDF or Environmental fee in El Nido? No, it’s not possible. According to the new regulations, you are allowed to visit one Premium Location per day. You can choose to visit either the Big or the Small Lagoon. If your tour is canceled, we will rebook you on the next available tour. If you cannot postone your trip, then you can request a full refund or rebook on an alternate tour of the same value. Note that a tour may be canceled within 30 minutes prior to departure in the event of changing weather conditions. 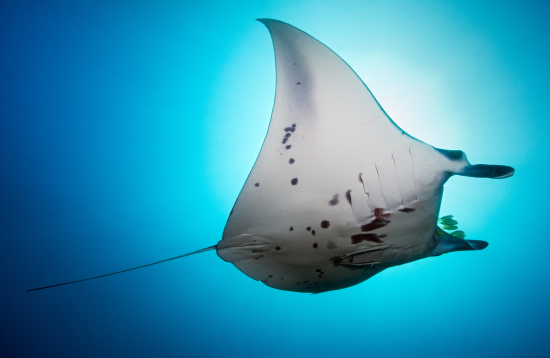 The ETDF stands for Eco-Tourism Development Fund and is designed to help to limit the impact of tourism and protect the marine environment of El Nido. A 200-pesos ETDF fee per person is required for visiting the islands of Bacuit Bay and it’s valid for 10 days. All our tour excludes the environmental fee.